In addition to his State of the Union address mainly focused on migration and climate, EU Commission president Jean-Claude Juncker also set out his broader intentions for next year. 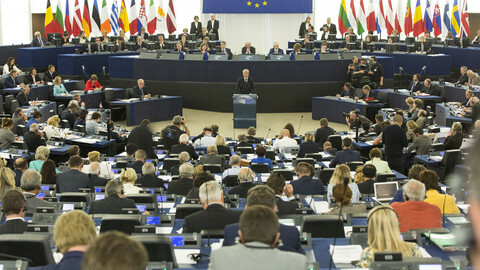 In a letter of intent sent Wednesday (9 September) to the president of the European Parliament, Martin Schulz, and Luxembourg's prime minister Xavier Bettel, whose country holds the EU Council 6-month presidency, Juncker detailed the ten priorities he wants to include in the Commission Work Programme for 2016. 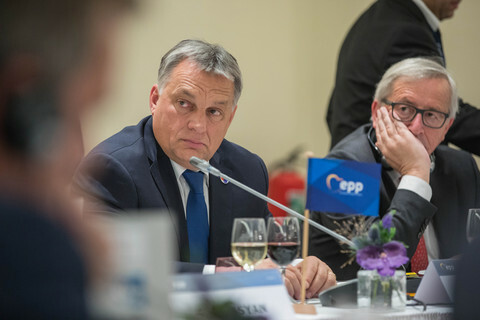 The priorities remain the same as those defined last year when Juncker took his position: jobs, growth and investment, digital single market, energy union and climate, internal market, economic and monetary union, EU-US free trade, justice and fundamental rights, migration and EU as a global actor. The context is different, however. In the past year, the EU has had to ward off the risk of Greece leaving the eurozone. Since David Cameron's re-election as British PM in May, the EU has been faced with a possible British exit next year or in 2017, when a referendum is organised. And the 28-nation bloc is now confronted with a migrant crisis that nobody expects to stop any time soon. "This is not the time for business as usual, but for bold, pragmatic action that will allow us to successfully overcome these pressing challenges," Juncker writes in his letter to Schulz and Bettel. 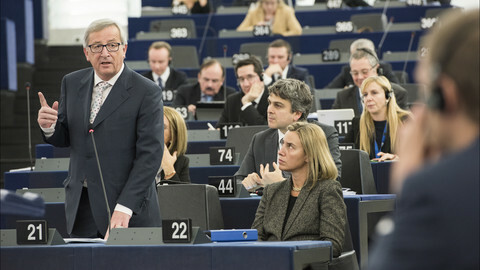 To do so, Juncker adds, "efforts will centre on determined action on the refugee crisis and migration, on supporting jobs and growth, in particular through investment and the deepening of our single market, on strengthening the economic and Monetary Union and its social dimension, and on working on a fairer tax regime." The Juncker Commission will first aim at completing the adoption or implementation of legislation it launched since last year. This includes the implementation of the €315 billion investment plan, the adoption of the data protection reform, as well as follow-ups to energy union, the capital market union, the digital single market, and the agenda on security. 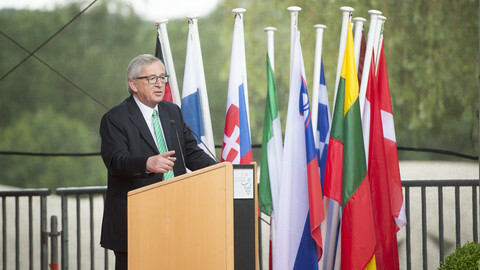 Juncker also announced new projects, such as the launch of an internal market strategy for goods and services, in particular to foster cross-border activities and more action on harmonisation and mutual recognition. 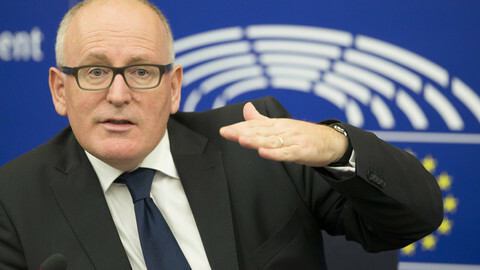 The Commission president plans a labour mobility package to coordinate social security systems. He also announced a review of the posted workers directive and the introduction of a new EU pillar for social rights. The EU should "build on the EU acquis, in order to identify common principles and reference benchmarks, which can create a greater convergence of employment and social performance over time," Juncker writes. 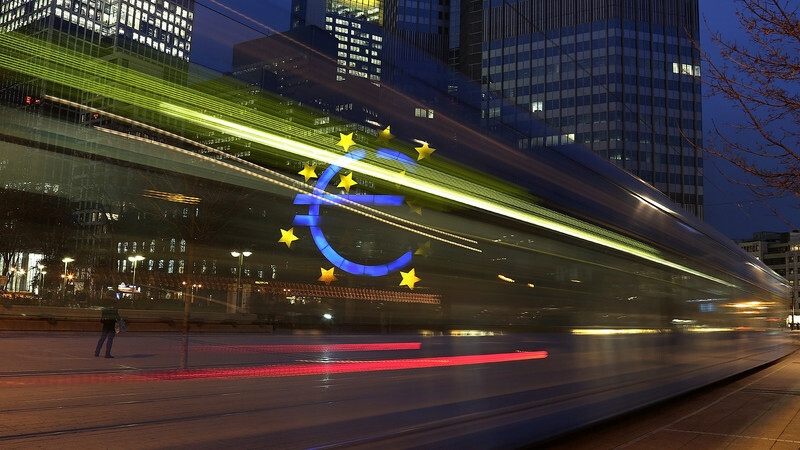 Following the Five presidents' report of the future of the monetary union, Juncker plans a raft of new proposals to go further in the eurozone integration and supervision of member states' finances. 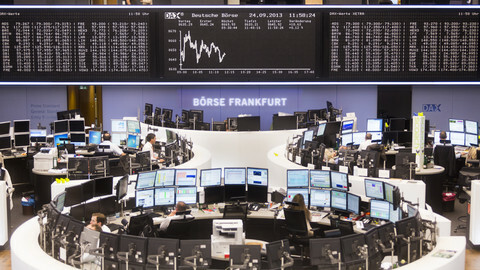 Plans will include "a proposal for a European deposit insurance/reinsurance scheme; a renewed approach to the European Semester; a proposal on a more unified representation of the euro area within international institutions and conferences; a targeted stability-oriented revision of the 6-pack and 2-pack legislation". In his letter, Juncker also implicitly suggests that the transatlantic free trade agreement will not be concluded soon. While some member states are still clinging to the hope of reaching a deal before the end of the year, the Commission chief writes that his college only intends next year to "make sustained progress on the Transatlantic Trade and Investment Partnership with the US". All the points included in this letter of intent will now be discussed between the Commission, the Parliament and the Council of member states, and will be finalised in the Commission's Work Programme for 2016 to be adopted on 27 October. 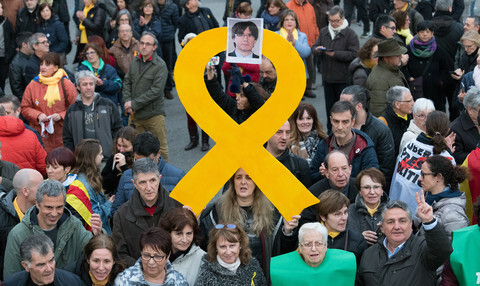 The Commission president's much-anticipated State of the Union speech went on for more than an hour, featured stunts from Eurosceptics, and a practical suggestion from the Greens to house migrants in the European Parliament. What the European Commission president said in his State of the Union address is not really what was written in his text. This shows that climate and environment are still not truly on his mind. The European Commission has unveiled its Work Programme for 2016, with focus on migration, economy, social issues and environment, including an overhaul of the Dublin asylum system.